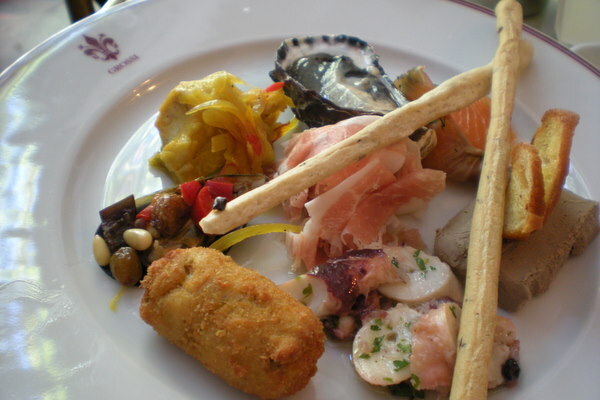 If you are on a gastronomy trip to Australia, you shouldn’t miss the culinary culture of Melbourne. 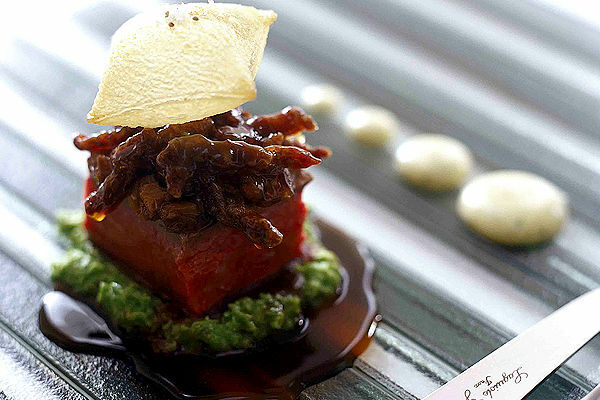 The city offers some of the best dining experiences straight from the kitchens of the finest chefs in the country. The incredible food served here is complemented immaculately by the Australian hospitality and excellent services. Melbourne is the home turf for the masters of this art. And the gourmet lovers, they are always wanting more from a place that never runs out of its culinary options. To explore the dynamic culinary scene of Melbourne, we have enlisted the city’s top 10 restaurants hereunder. It is the gem of Australian fine dining. Over the years, Chef Ben Shewry has churned out some of the most exquisite dishes from his kitchen. He has been constantly experimenting with culinary techniques to reserve his high slot in every list of best restaurants in Melbourne. The Illawarra Plum pine, poached marron, and chicken prepared with roasted onions are the specialties dishes at Attica. 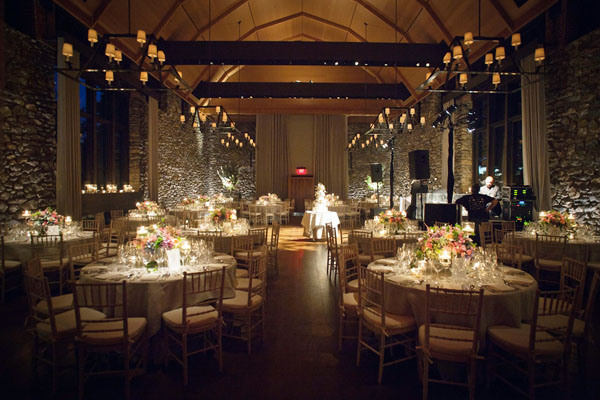 The muted interiors and whimsical twists occasionally are the value added services here. It may be far away from the main city but always worth visiting for the innovative platter served by Chef Dan Hunter. He turns out the local stuff brilliantly into gourmet delights that are generously sprinkled with innovative proteins and own-grown vegetation. His menu embarks upon dishes like beef tendons with tart pepper berry, ink-pretzels with pork scratching; creamy parsnip with apple mousse et al. Innovation is the only buzzword here! 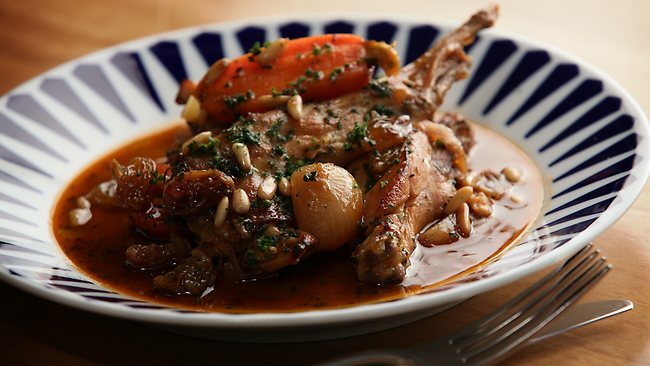 It is Melbourne’s answer to Sydney’s claim to be the food capital of Australia. This restaurant serves everything that’s perfect and fine. Visit this restaurant for a rich Spanish cuisine waiting to tickle your taste buds with delectable tapas cooked with lamb from Flinder’s island. It has some prestigious awards in its tow to settle its claim to be in the list of haute cuisine destinations of this city. With four decades of experience under its belt, Flower drum is the best Cantonese restaurant in all the lands. It serves the simplest of cuisines in such a perfect manner that they become delights for the foodies. 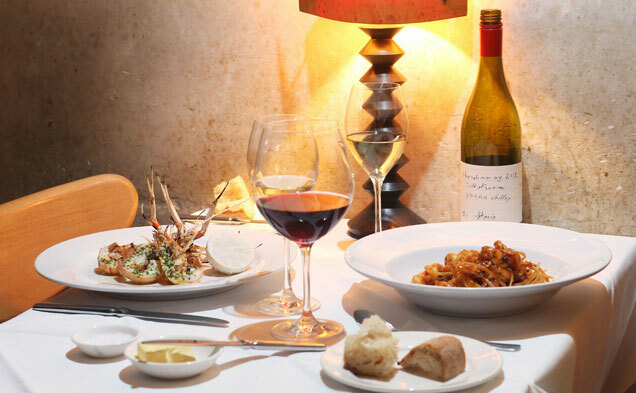 The staff is humble and interiors, high class at this veteran of Melbourne’s fine dining. Enjoy the delicacies like Peking duck with hot Hoisin sauce, quail in Sang Choi Lau, Beef Hor Fun, and almond jelly as the most luscious dessert. 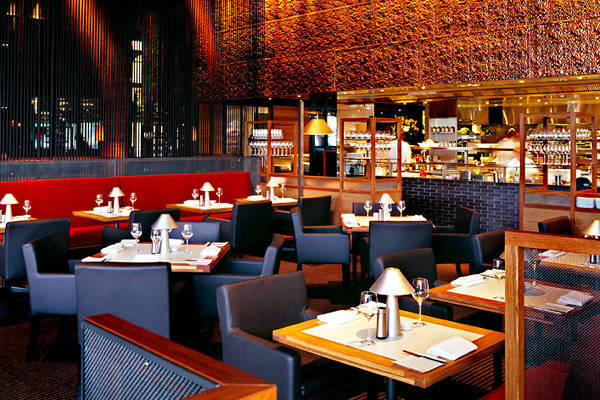 Serving the modern Australian cuisine, this is one of the best restaurants in the world. We aren’t the only ones saying that. In fact, this restaurant has bagged many fine dining awards for its exotic cuisine. The floor to ceiling windows on the 55th floor on Collins Street is perfectly captivating to keep you glued to its fine 10-course tasting menu. 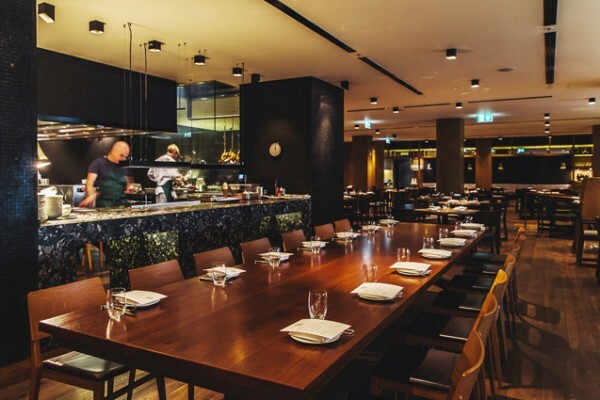 Chef Shannon Bennett’s degustation with sublime settings is an ideal way to dine here. There are specialty dishes like Wagyu with beetroot, marron with pine mushroom and crabs on the shells to complete your culinary trip to this ultimate food destination of Melbourne. Chic Interiors of Cutler & Co. This is a fine dining destination conceptualized by the hometown master chef Andrew McConnell. The contemporary Australian fine dining is reinvented here with refurbished interiors designed by McConnell’s star architect wife, Pascale Gomes-McNabb. But there’s more to this eatery apart from its industrial interiors with worn brick walls and chic furnishings. Marron is a specialty along with other dishes like abalone with soy custard, sorrel grannita with blueberries, pine mushroom barigoule with black rice and burrata. Last but not the least; don’t forget to taste the finest wine being served here. 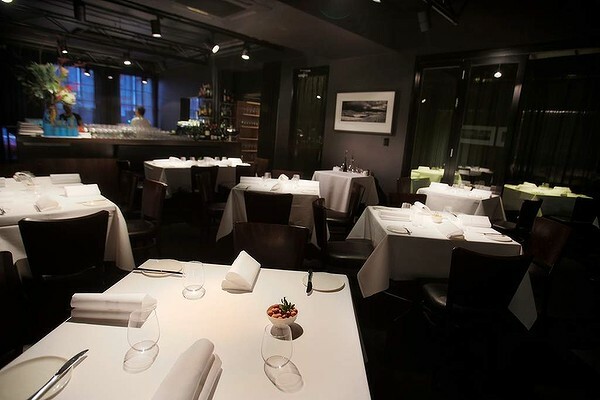 This is a restaurant where Australia’s most celebrated Chef Mark Best helms with his years of experience and expertise. The savvy interiors of this dining place are uber chic. The menu has interesting mix of tastes in its dishes like shortbread with Parmesan cream and anchovy, Burrata and black fig salad, pasta, hanger steak with roasted shallots, et al. Enjoy your meals at Pei Modern with Pukka cocktails and great wine. 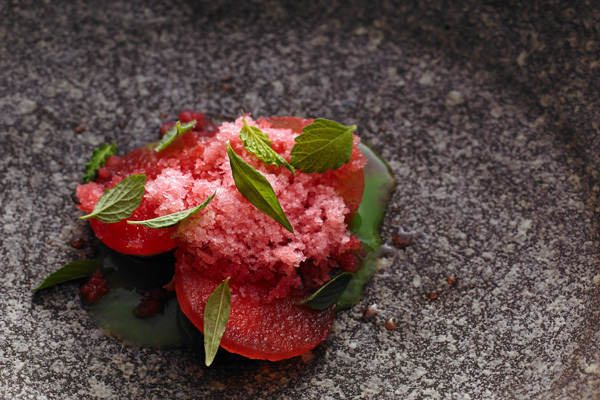 In the Southbank neighborhood, you will find this swanky restaurant from Sydney Chef Neil Perry. The open kitchen in this dining room serves the most exquisite seafood and meat to the diners. Here, you must relish and wonder how good can be the lobster omelet with prawn sauce or pine mushroom served with gnocchetti, Fontina, and egg. The menu and wine list is unpretentiously lengthy with lots of varieties that are both impressive and worth tasting. 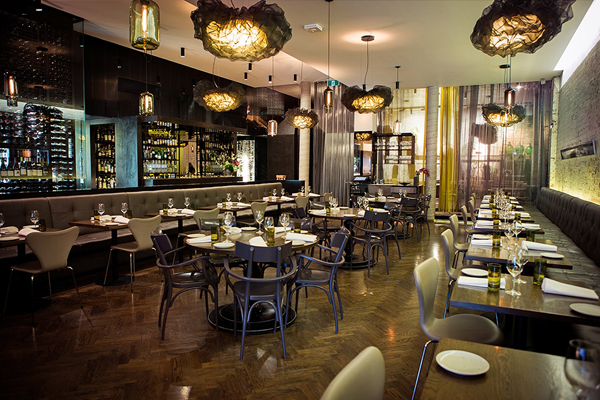 It is the hub of fine Italian dining in Melbourne. 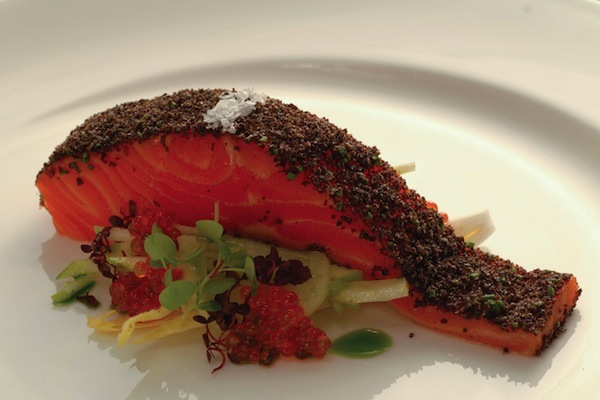 The restaurant is a classic destination with delectable cuisine and refined interiors. The white linen-draped tables are perfectly set up to enjoy the taste of Italian specialties like beef carpaccio, zucchini flowers with anchovy, porchetta, and millefoglie. Its grandeur and rich cuisines justify the hiked prices. The ground floor has grill and cellar door while the sumptuous menu is served upstairs in a well refined interior. The menu is intriguing and so is the wine list that comprises the finest from across the continents. These are our picks for top 10 restaurants in Melbourne. For your own favorites, do mention them in the comments section below.